How to overcome a late night and early morning stress, before cooking, for the live show Saturday Kitchen? And especially, How does Maria Elia do it? Not long to go now @SaturdayKitchen yikes!!! Our guess is as good as yours, until she tells us….but receiving lot’s of encouragement and support can truly make the difference. @thisismariaelia @SaturdayKitchen And breath…… you’re brilliant! Focusing on the cooking is also another! Can’t say I was proud of my omelette but happy to get on the board 🙂 @SaturdayKitchen god, thank was so nerve racking!! but how about food matching with wines? 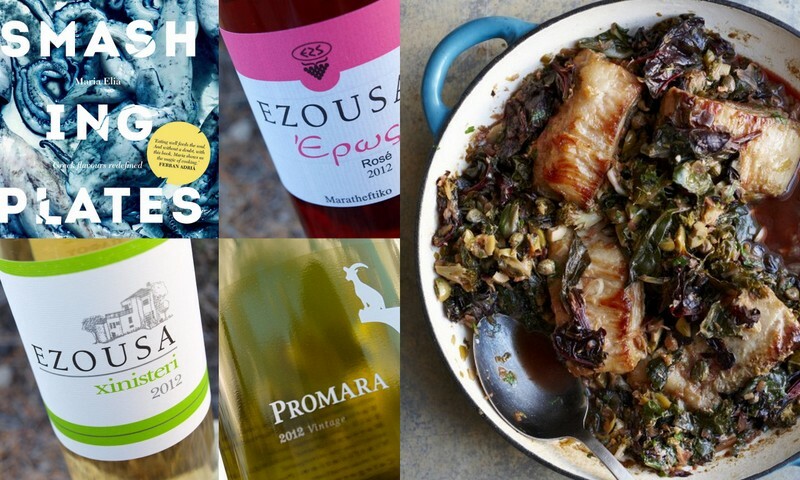 Which wine do you think she would preffer to match her special cooking on this edition of Saturday Kitchen – Slow Braised pork with wilted greens, olives and capers? 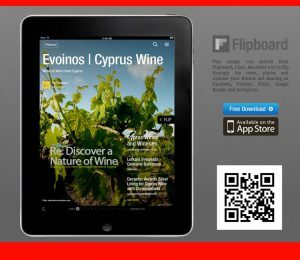 a) a rare grape Promara white wine from Vouni Panayia, b) a Maratheftiko Rosé from Ezousa or c) a fresh young white Xynisteri? Can you guess it? Because she will tell us when she’s done. What a day for Maria – great cooking! @CyprusWines @timatkin @ameliarope @kylebooks I'd of chosen the white- Vouni Panayia made from the rare grape Promara to go w my dish!